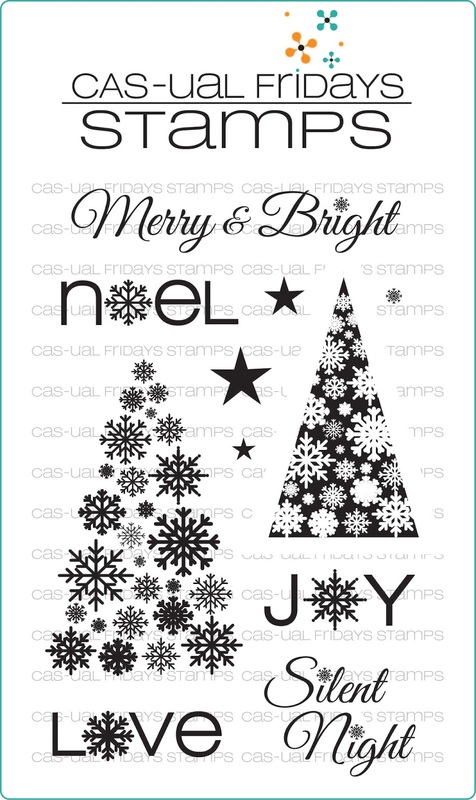 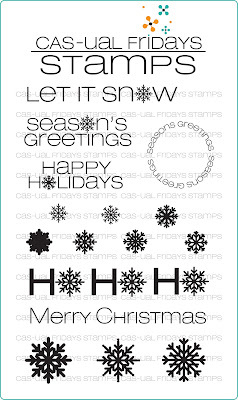 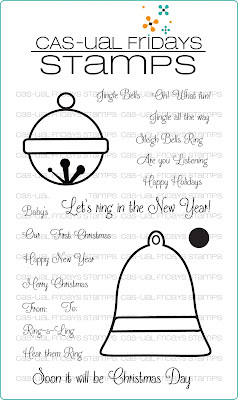 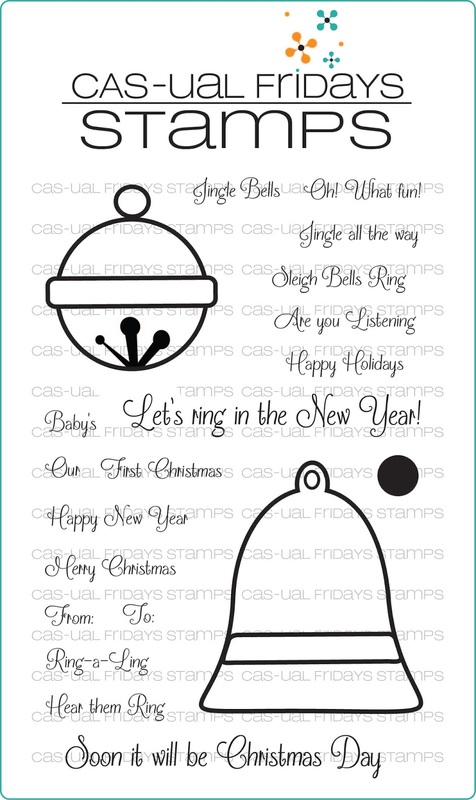 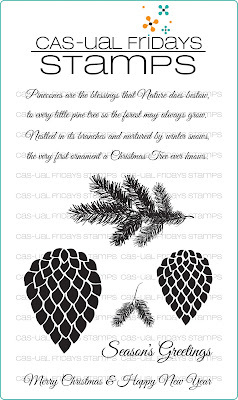 CAS-ual Fridays Stamps: Christmas in July! 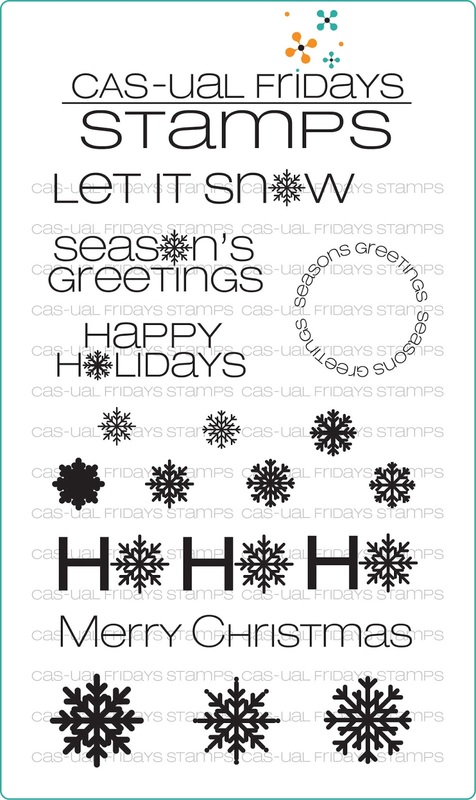 Some of your favorite Christmas stamp sets are retiring. 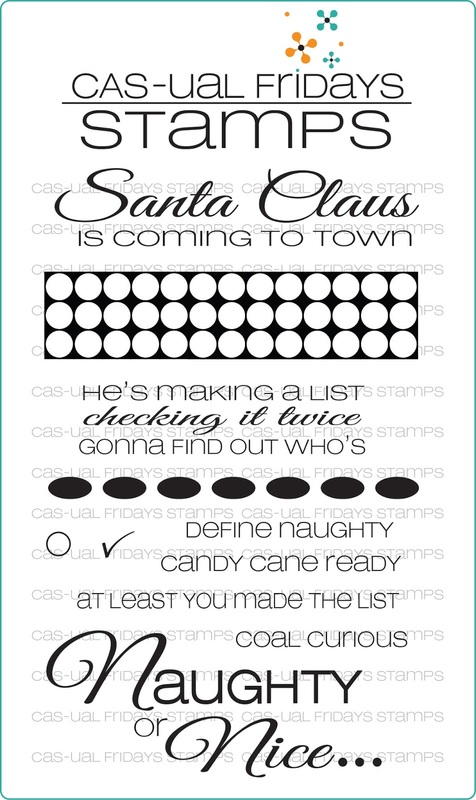 While supplies last (and they are going fast!) you can have any one of these for only $9.77! 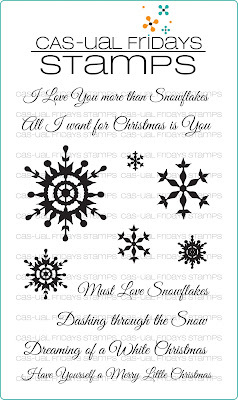 Hurry over to see these and the entire bunch of retiring sets while you can still get them. 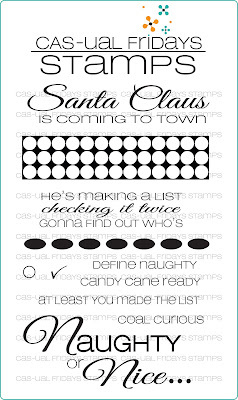 Once they sell out, they are gone forever and will not be restocked.